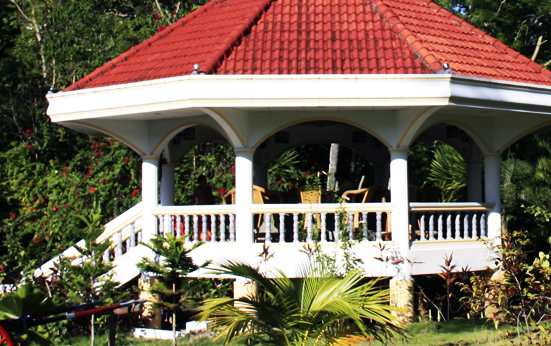 Which western and Philippine food and drinks you can get at Whispering Palms Bungalow Resort? 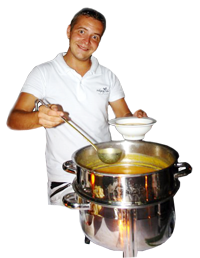 The typical menu is a multicultural potpourri of many kitchens. 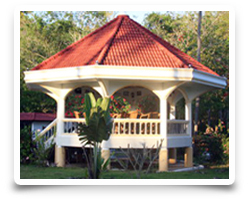 Since Spanish sounding dishes are seasoned with a pinch of China and simmered after Philippine Art. 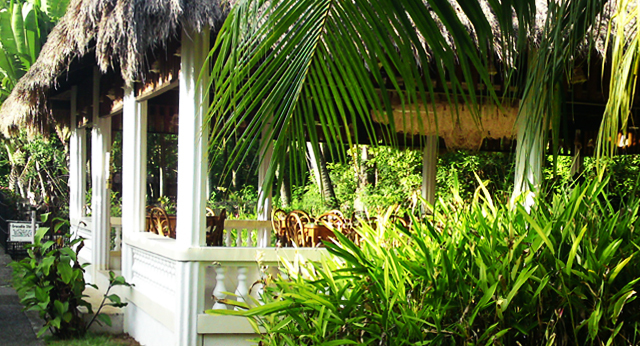 The bar is located in the heart of the Resort and is the focal point for all our guests. 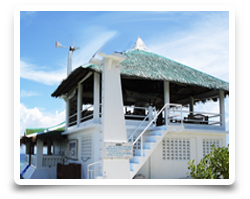 The Hinay-Hinay Bar is located on the roof of the diving school. Here is the deco beer tastes very good and according to the name of the bar "always slow - all the rest - cozy" you'll finish an exciting day of diving. 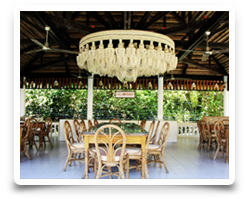 The shell-decorated restaurant impresses with its huge chandelier of thousands of shells that were assembled in laborious manual work.It is located in the midst of tropical vegetation. 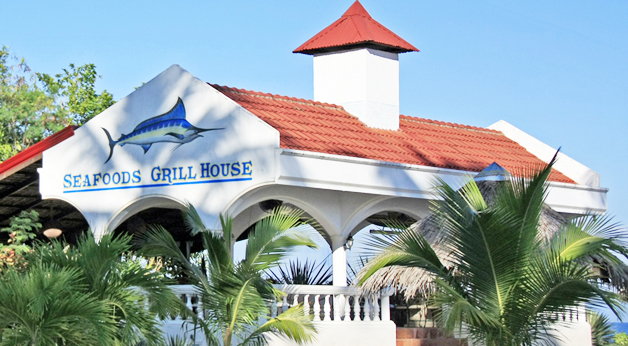 The "Seafoods Grill House" is located directly by the sea. 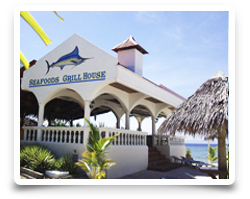 Enjoy your breakfast or dinner with the slight sound of the waves and a refreshing breeze accompanied by the sea.